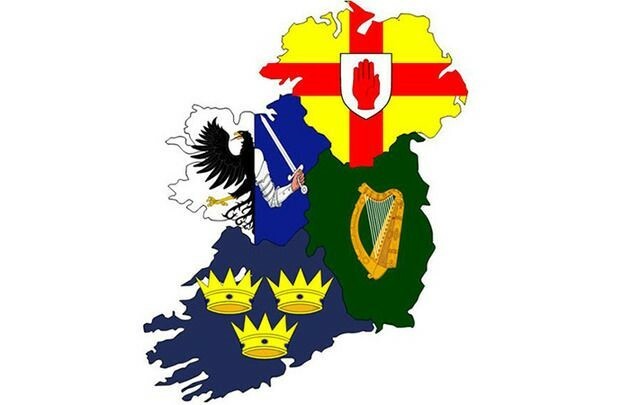 Before the Norman invasion in 1169, these five provinces existed as loosely federated kingdoms controlled by Ireland’s great Irish dynastic families of Uí Néill/O’Neill (Ulster), Uí Máeilsheáchlainn/O’Melaghlin (Mide/Meath), Uí Briain/O’Brien (Munster), Uí Conchobhair/O’Conor (Connacht) and Mac Murchadha-Caomhánach/MacMurrough-Kavanagh (Leinster). However, when the Normans invaded and occupied Ireland until 1541, the power of Ireland’s great families waned, and the historic provinces of Leinster and Meath gradually merged into one. This was mainly due to the introduction of the “Pale,” the part of Ireland that was directly under the control of the English government. The “Pale” saw heavily colonization of Leinster, forming the province as we know it today. Today, provinces split Ireland’s counties into sections that are different but share the common ground of beautiful landscape, ancient history and a myriad of attractions for first-time and seasoned visitors alike. Leinster contains the most counties (12) although the geographical area is not aligned with this. Connacht, the western province of Ireland, is famous for Galway City, but also for its breathtaking natural landscape, evoking the ethereal poetry of W.B. Yeats in Sligo and the unparalleled portrayal of life on the Aran Islands by J.M. Synge. Stunning seaside landscapes greet the Connacht visitor with Roscommon being the only landlocked county in the province. Leinster is rich with medieval castles, sport, and theater, and is home to Ireland’s capital, Dublin City. The capital, a town originally founded by the Vikings, is rich in historical locations and cultural events to keep tourists entertained. Leinster is the most populated of the provinces and, due to the heavy colonization in this part of the country, it holds many fine examples of medieval, Norman, Georgian and Neolithic architecture. Leinster now holds host to the original fifth province, Co. Meath. Munster, being the birthplace of the modern Gaelic games, has a strong sporting heritage, especially hurling and rugby. There are many ancient castles and monasteries in the province. This coupled with the vast green countryside, and three cities make it a feature of the tourism industry. Ulster, which includes the six counties of Northern Ireland, draws visitors to its unique feature of basalt columns rising from the sea at the Giant’s Causeway. 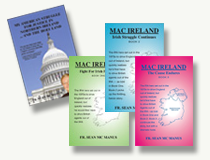 The beauty of Ulster lives in the influence played by several different cultures: the Ulster Scots, the Gaels, the Normans, and the Anglo-Normans. The province also contains Belfast, the capital of Northern Ireland and the birthplace of the Titanic. VThe four provinces are diverse so whether Ireland is a destination for relaxation or adventure, each one always has something new – or thousands of years old – to discover.